The Karoq is a replacement for Skoda’s dear, departed Yeti. 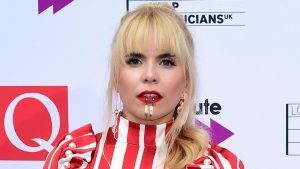 New mum Paloma Faith has said she enjoys not being treated like a pop star by other parents. Skoda’s largest model, the Superb, has always been particularly popular in cavernous estate guise. A week after unveiling its Tesla-rivalling Vision E, Skoda has previewed the concept’s interior. A car was deliberately set on fire in Castleton Park in the early hours of this morning. When childhood friends Ally Anderson, Liam Macintyre, and Chris Houston met for a drink, they didn’t bank on agreeing to drive 10,000 miles across dangerous terrain in a £600 Skoda Fabia. 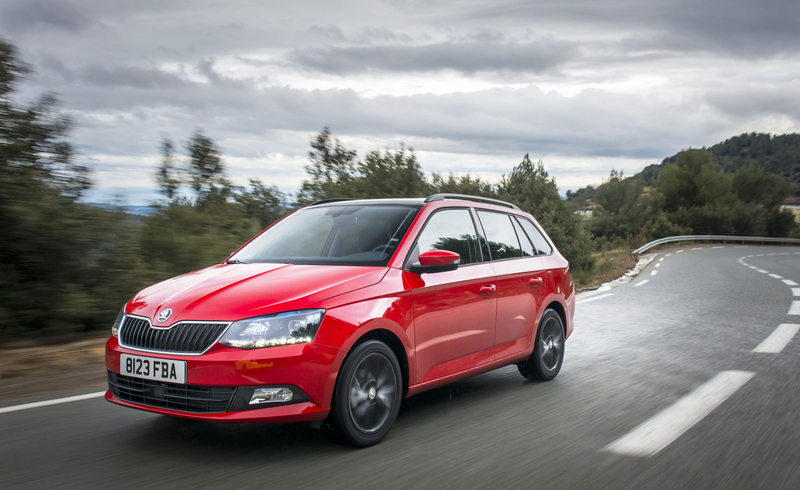 Skoda’s ordinary Rapid may be a five-door hatch but it’s not a very conventional one. 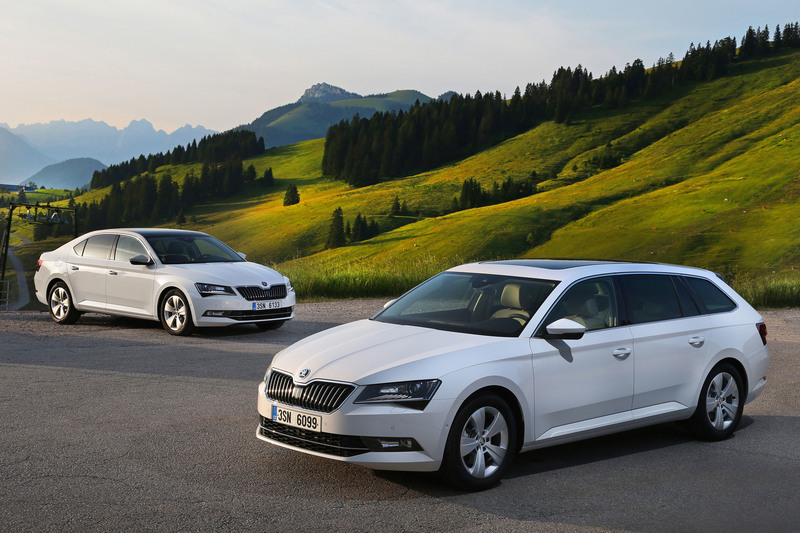 The formula for success demonstrated by the Skoda Superb is hard to question. 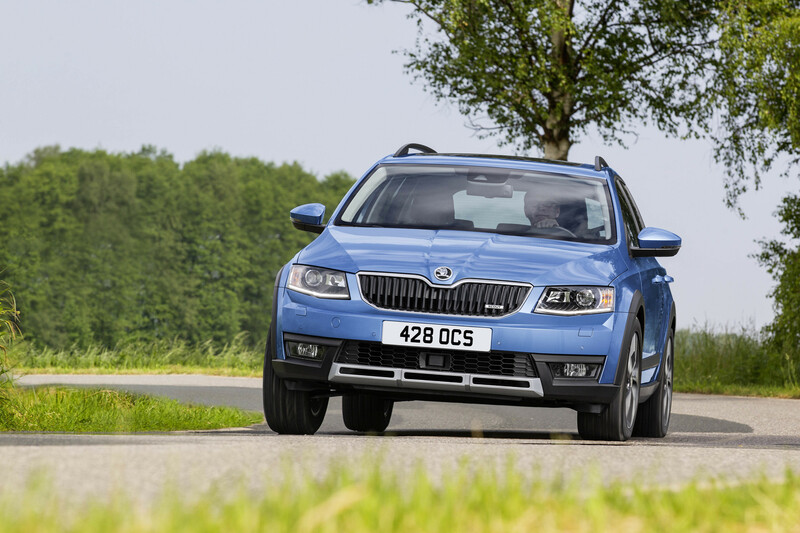 Mother nature might be doing her best to make life as difficult as possible for British drivers, but Skoda is fighting back with the arrival of a new four-wheel drive version of the acclaimed Octavia vRS. There was a time when Skoda was just given the cast-offs, the engines that were in the final years of production, while Audi and VW got the shiny new technology. Skoda is set to add to its acclaimed GreenLine range with its most advanced and efficient model to date – the new Superb GreenLine. This will be familiar territory for Skoda fans but it’s worth repeating for anyone who doesn’t rate the Superb alongside more expensive, premium metal. 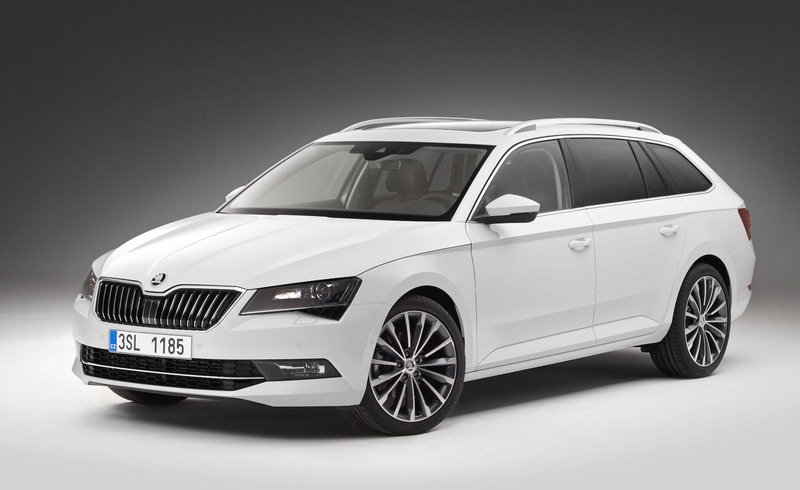 Skoda has announced full UK pricing and specifications for the all-new Superb Estate. The award-wining hatchback hasn’t been on sale long but there’s already an even more practical estate version here already. 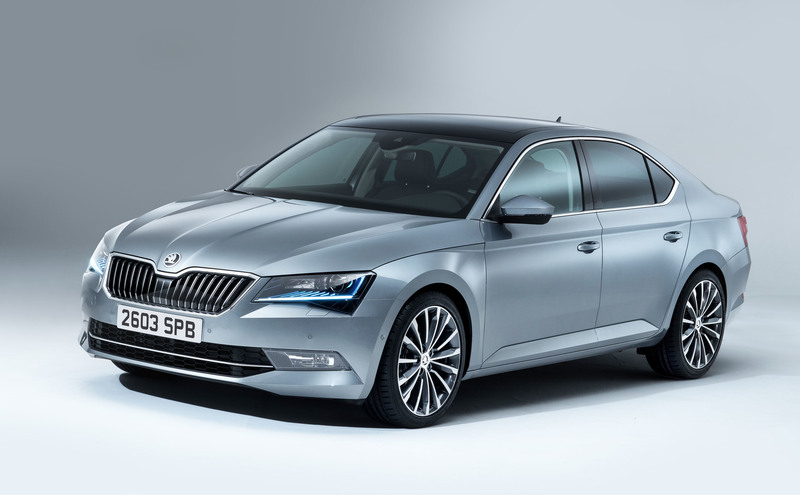 Skoda has announced full UK pricing and specifications for the all-new Superb. 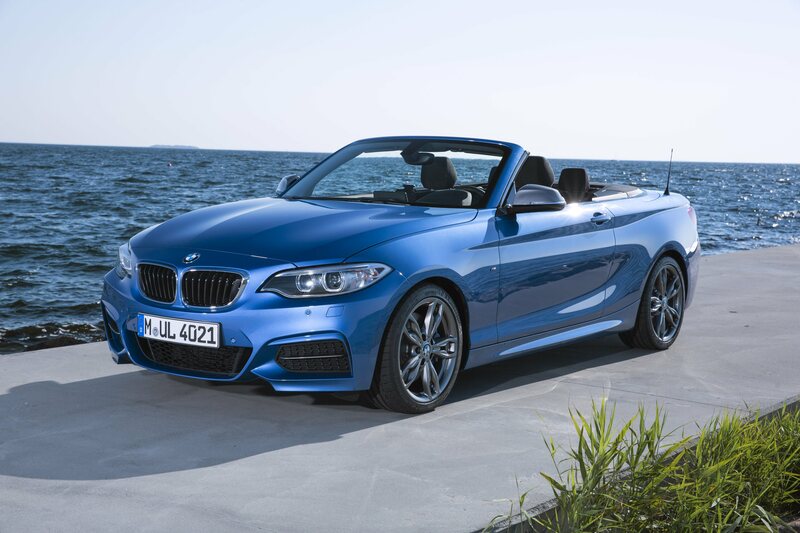 Buying a new car in 2015? Take a look at our A-Z guide for what the marques are making this year. 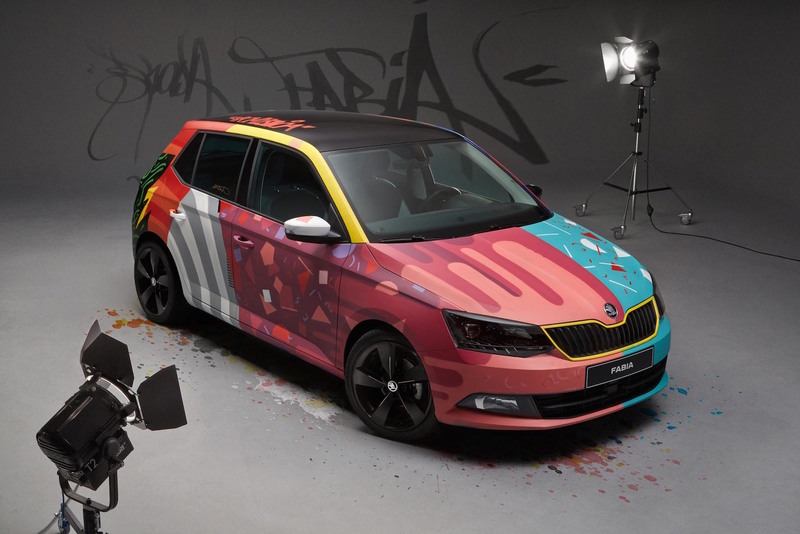 To illustrate the many new colour combinations available for its new supermini, Skoda has splashed out on an arty interpretation of its latest generation Fabia. 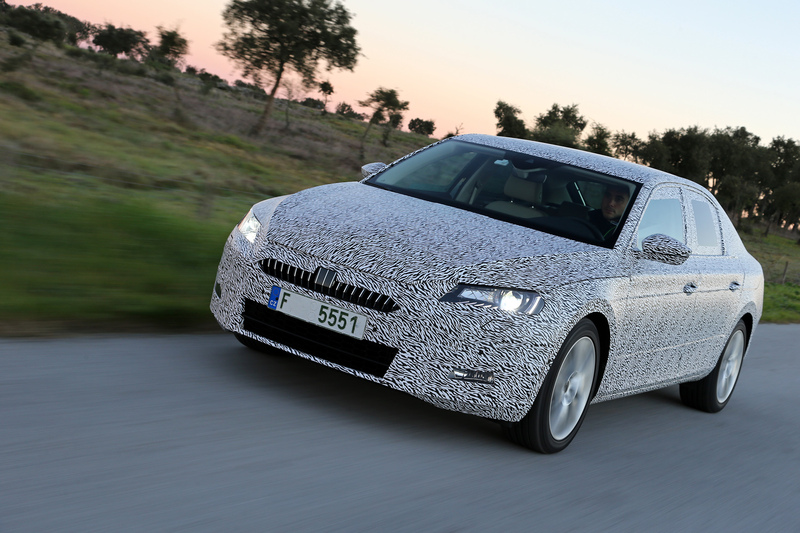 Here is the first glimpse of next year's Skoda Superb. 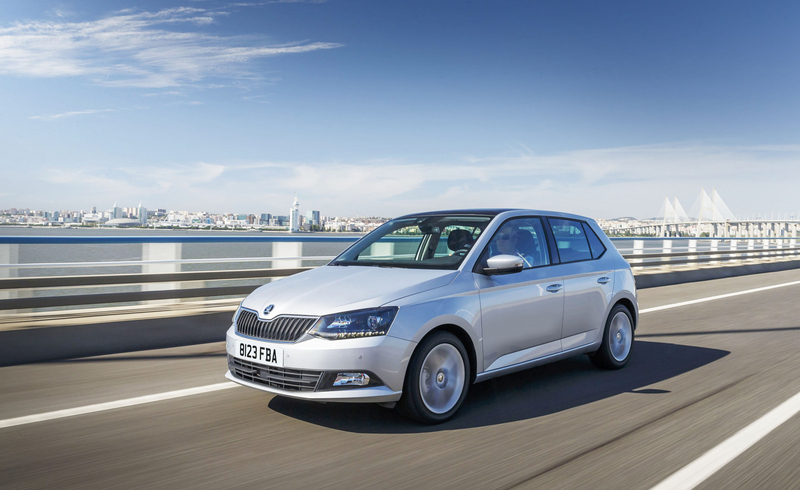 The smallest Skoda has been refreshed and aims to add more quality and technology to its good value package, writes Matt Joy. 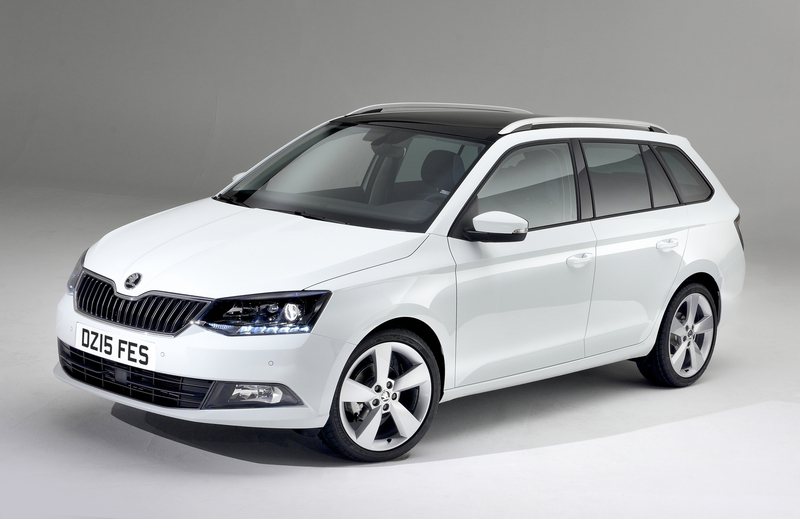 Skoda has confirmed prices and specifications for the new Fabia Estate ahead of its debut in spring 2015. 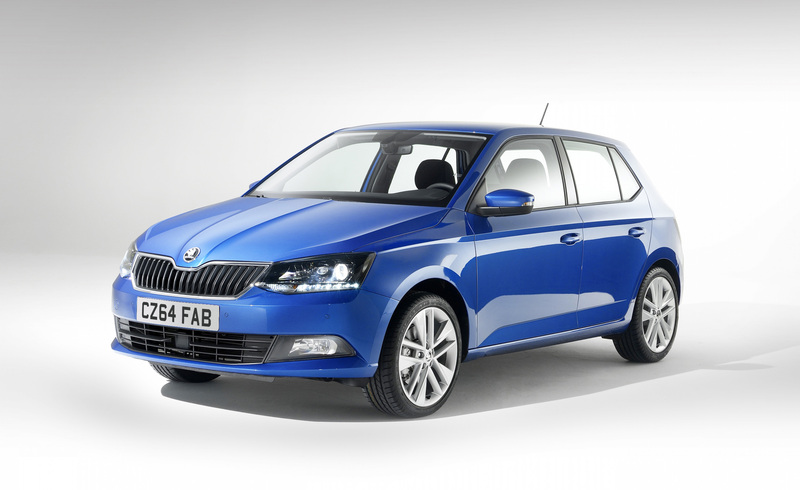 Skoda has announced prices and equipment specifications for the all-new, third-generation Fabia. Fully prepared and always ready for an adventure - the latest model to join the Skoda Octavia range is a true Scout in every sense. Building on the strengths of its acclaimed predecessors, the second-generation Octavia Scout aims to be an all-rounder that combines off-road ability with exemplary on-road refinement and the brand's famous practicality. 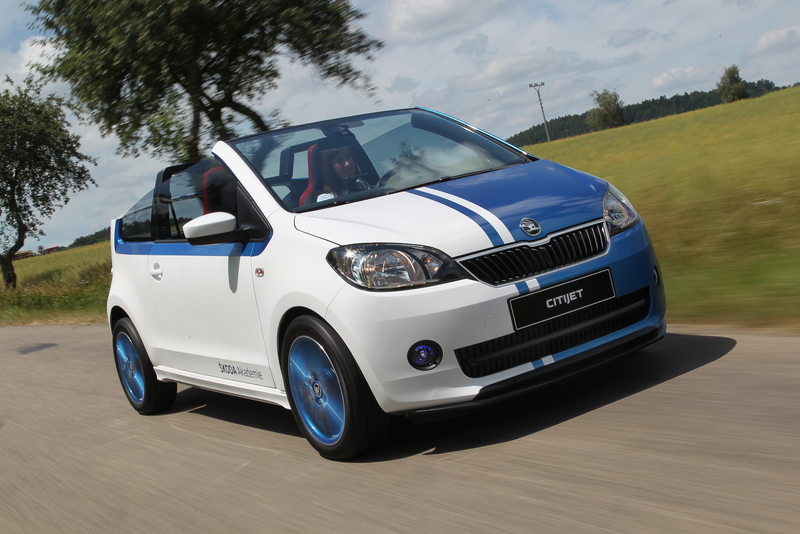 Skoda's CitiJet concept car made its first UK appearance at the recent Goodwood Festival of Speed.